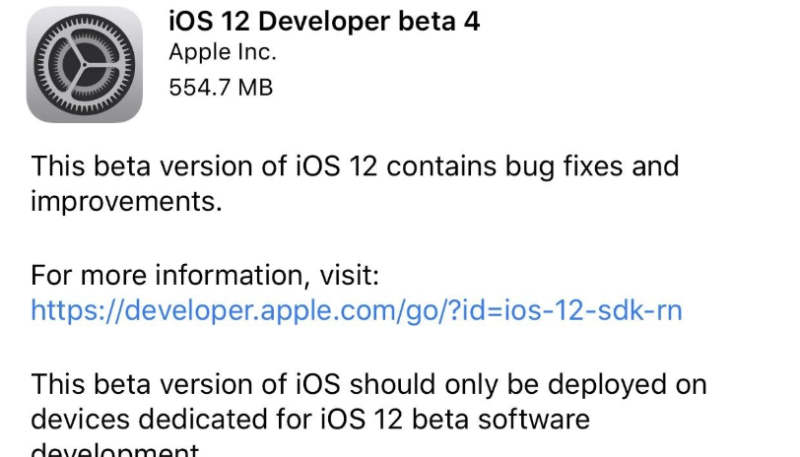 iOS Developer Beta 5 was released yesterday, however, the public Beta 4, which came out today, issues fixes to clear bugs reported in the Beta 3 version. We expect the Mother Of All Updates – “the official iOS 12” to hit the end user market during the night of Apple’s September event. This would follow exactly the Apple pattern we’ve seen for year. Which iOS 12 features are you looking for the most? Fortnite might unexpectedly quit during use. The route map for a workout might be unavailable. ARReferenceObject and ARWorldMap data generated using iOS 12 beta 2 or earlier isn’t compatible with beta 3 or later. Please rescan your objects to generate new ARReferenceObject and ARWorldMap data. While in Day view, an event might appear on an unexpected date. 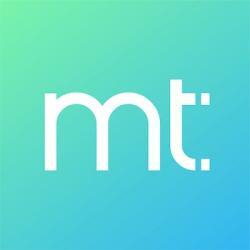 — Workaround: Switch to Week or Month view then back to Day view. Alternatively, quit and relaunch Calendar. When layers are quantized <8-bits or with a lookup-table, users may encounter issues in deconvolution and recurrent layers. — Workaround: Use only linear 8-bit quantization on these layers. A “No SIM” notification might be displayed when restarting iPad if an Apple SIM is inserted with no active data plan. Your device might not register for iMessage and FaceTime using your phone number. —Workaround: Restart your device. Viewing Wallet passes in SFSafariViewController might be unavailable. — Workaround: View the pass in Safari. Screen Time data might not synchronize across iOS devices. Screen Time website usage for a child won’t be displayed on the parent’s device, but can be read on the child’s device. The default Always Allowed apps won’t be allowed in Downtime until after tapping Settings > Screen Time > Always Allowed to refresh the list of apps. Use only numbers when creating a Screen Time passcode or it might become impossible to enter the passcode. When handling an intent from Siri using the application:continueUserActivity:restorationHandler: method, the interaction object on userActivity won’t have an intent response. Adding shortcuts to Siri might fail for shortcuts with images in PDF format. — Workaround: Use another image format. When searching via Spotlight, internet results might unexpectedly be ranked higher than local results. Voice Memos don’t sync to iTunes.